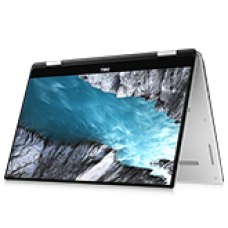 Prosesor : 8th Generation Intel® Core™ i5-8300H Processor (Quad Core, 8MB Cache, up to 4.0 GHz ..
Prosesor : 8th Generation Intel(R) Core(TM) i7-8750H Processor (6-Core, 9MB Cache, up to 3.9GHz.. 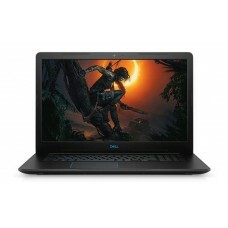 Processor : Inspiron 3162 Intel® Processor N3060Memory : 2GB RamHard Drive : 500GB 5400RPM.. 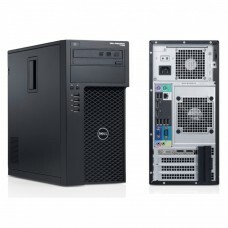 Processor : Inspiron 3168 Intel® Pentium® Processor N3710 (2MB Cache Up to 2.56 GHz) &nbs.. 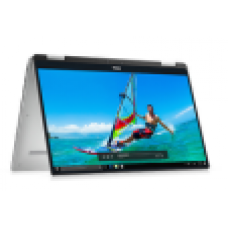 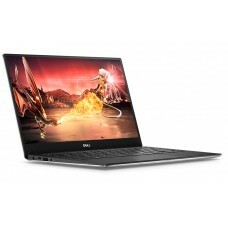 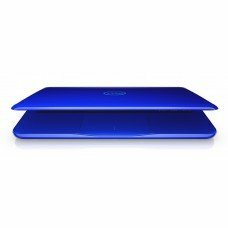 Processor : Inspiron 3169 Intel® Core® M3 6Y30 (4MB Cache Up to 2.2GHz) &nbs..
Prosesor : Intel® Core™ m5-6Y57 (4MB Cache, 1.1 GHz up to 2.80 GHz) with Intel..
Dell Inspiron XPS 13 (9365)Prosesor : 8th Generation Intel(R) Core(TM) i7-8500Y Processor (4M c..
Dell Inspiron XPS 13 (9370)Prosesor : 8th Generation Intel(R) Core(TM) i7-8550U Processor (8M C..
Dell Inspiron XPS 15 (9575)Prosesor : 8th Generation Intel(R) Core(TM) i7-8705G Processor (8M C.. 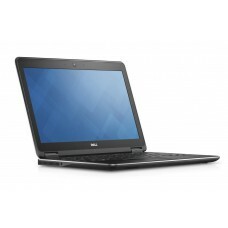 Processor : Intel® Pentium® Processor N4200 (6W, 2M cache, up to 2.5 GHz)Memory : ..
DELL LATITUDE 3480 i5-7200UProcessor : Intel Core i5-7200U, Dual Core, 2.3GHz, 3MB Ca.. 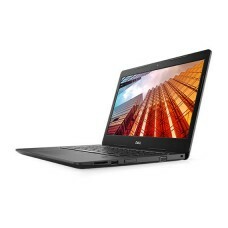 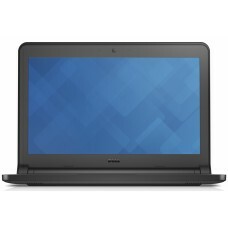 Processor : Intel Core i3-7130U (Dual Core, 3M Cache, 2.7GHz,15W)Memory : 4GB, 1x4.. 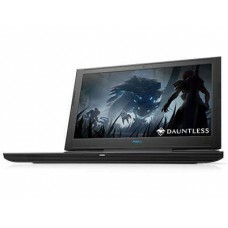 Processor : 7th Generation Intel Core i5-7200U (Dual Core, 2.50Gz, 3MB cache)Memory : &n..